The average cost of memory care in Jefferson County is $4,137 per month. This is lower than the national median of $4,650. Cheaper nearby regions include Rock County with an average starting cost of $3,813. Jefferson County is home to nearly 85,000 residents, including a large senior community that accounts for nearly 17 percent of the population. According to the Centers for Medicare and Medicaid Services, nearly one in 10 of the seniors in this county who receive Medicare benefits are living with Alzheimer's disease or another form of dementia. Jefferson County families who are researching local memory care services find four memory care facilities in the county, including two in Fort Atkinson, one in Johnson Creek and one in the city of Jefferson. While some memory care facilities in Jefferson County, including the one in the city of Jefferson, occupy their own building and only provide dementia care, others share campuses with community-based residential facilities that provide specialized services for residents with dementia. On average, Jefferson County receives 35 inches of rain and 41 inches of snow every year, and there are 186 sunny days annually. Year-round temperatures range between 11 degrees and 82 degrees. As they're researching local memory care facilities, families may want to find out what measures are taken to keep residents comfortable when outside temperatures are dangerously low. Overall living expenses, as well as healthcare expenses, are a little below state and national medians. This may make this county an attractive option for families and seniors with tight memory care budgets. Jefferson County's ozone pollution levels are fairly high, according to data gathered by the American Lung Association. Often called "smog," this type of pollution is harmful to breathe in and can worsen certain respiratory conditions, which may be a consideration for some families researching local memory care options. Jefferson County seniors do not pay state income tax on Social Security income or disbursements from public pensions, even on that which is taxed at the federal level. Income from private pensions or retirement savings accounts is fully taxable, however, which may affect seniors' memory care budgets. Memory Care costs in Jefferson County start around $4,137 per month on average, while the nationwide average cost of memory care is $4,798 per month. To see a list of free memory care resources in Jefferson County, please visit our Assisted Living in Wisconsin page. 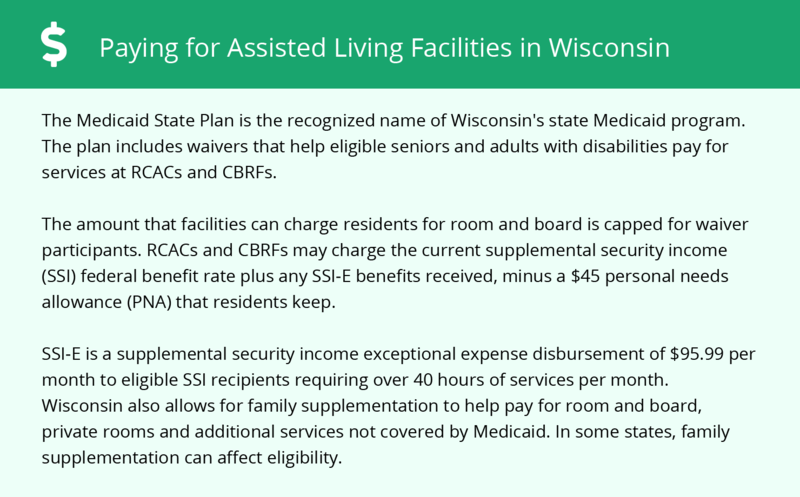 Jefferson County-area assisted living communities must adhere to the comprehensive set of state laws and regulations that all assisted living communities in Wisconsin are required to follow. 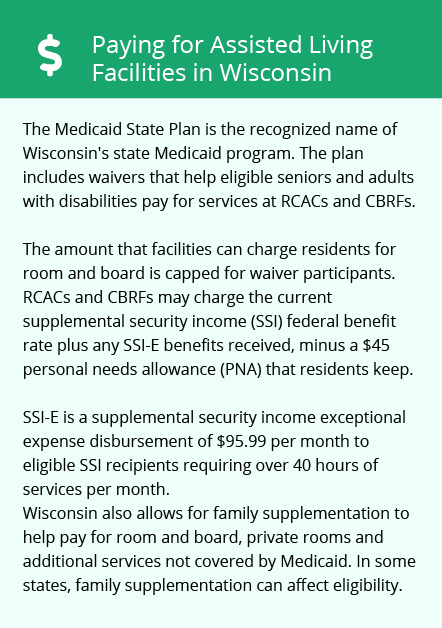 Visit our Memory Care in Wisconsin page for more information about these laws.